Amazon wants its Alexa voice assistant to be everywhere -- even in the passenger seat of your car to help with directions. 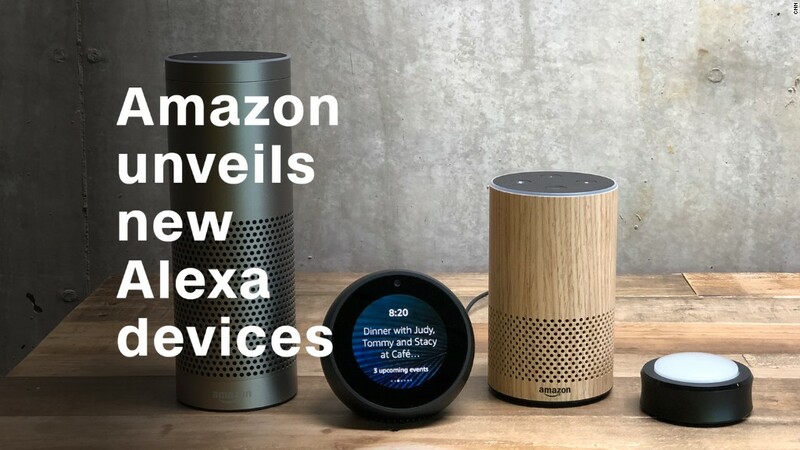 Its own devices, such as the Amazon Echo speaker, have brought Alexa to living rooms and kitchens. The Amazon Tap makes Alexa portable, and the forthcoming Echo Spot lets Alexa serve as your alarm clock. Now, Garmin -- maker of GPS devices and wearables -- has created a mini Alexa gadget specifically for the car. 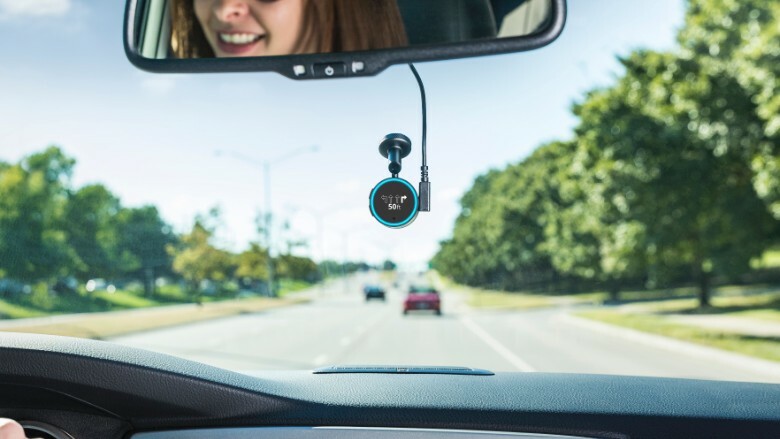 Called Garmin Speak, the device is an inch-and-a-half large back circle that mounts on your car window (check your state laws!). It has a blue LED circle, and displays simplified turning directions and arrows on the front. You don't need an exact address to search for locations while driving. The directions come by way of a special Garmin skill -- that's what Amazon calls voice apps. That means using it has the slightly clunky extra step of saying, "Alexa, ask Garmin to find me a dog groomer." In addition to turn-by-turn GPS directions, the Speak can do the usual Alexa tasks. Distracted driving by those looking at smartphones is a leading cause of car accidents. The ability to request music, start audiobooks or podcasts, and set reminders with just voice commands could help people stay focused on the road. The Speak, which costs $150, connects via a standard port to your car's stereo, so you can hear your news brief, music or terrible Alexa jokes nice and loud. Other voice assistants like Siri and Google Assistant are already in cars, mostly through car settings on smartphones. But Alexa hasn't had a big presence in the drivers seat yet. Ford and BMW are planning on including Alexa capabilities in future cars, but devices like the Speak will be a more affordable way to add Alexa without buying a new car.